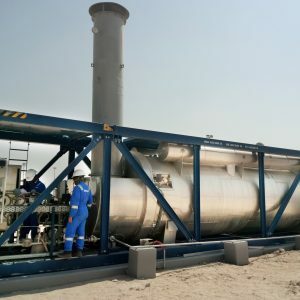 The Spanish engineering company E & M Combustion, specialized in the development of Combustion Technologies, will participate in the process of expanding the production capacity and modernization of the oil and gas industry undertaken by India. 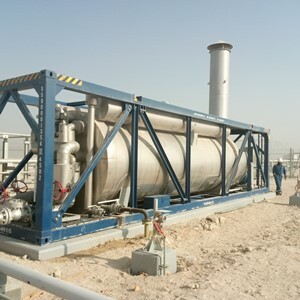 The company has just been awarded three contracts to implement its industrial burners in the Indian refineries. 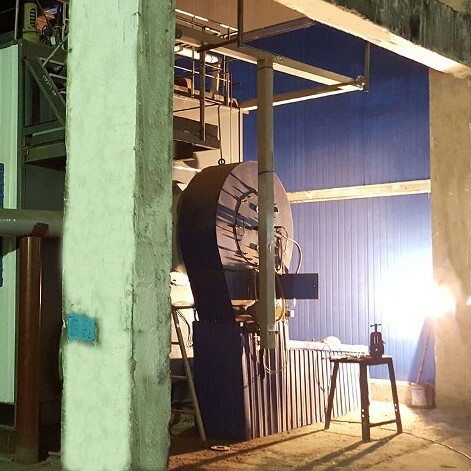 E & M Combustion, Spanish engineering specialized in the design and manufacture of combustion equipment and systems for industrial applications, has participated in an environmental project in China, where it has managed a reduction of NOx emissions at the Ji Nan Kuang Shan Heating Co below the required 50 mg of nitrogen oxide (NOx), throw Low Nox burners and Flue Gas Recirculation (F.G.R.) technologies. 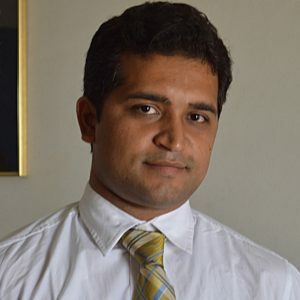 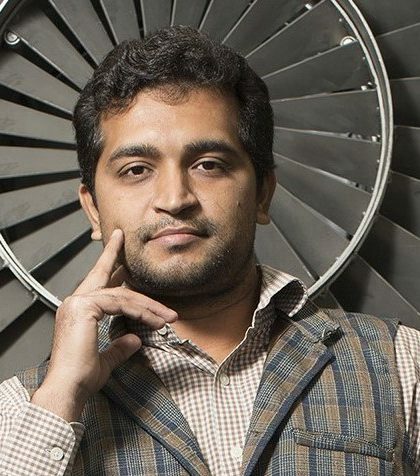 We talked to Ashish Halageri, CEO of E & M Combustion in India on the country's needs in energy and environment and the way of doing business. 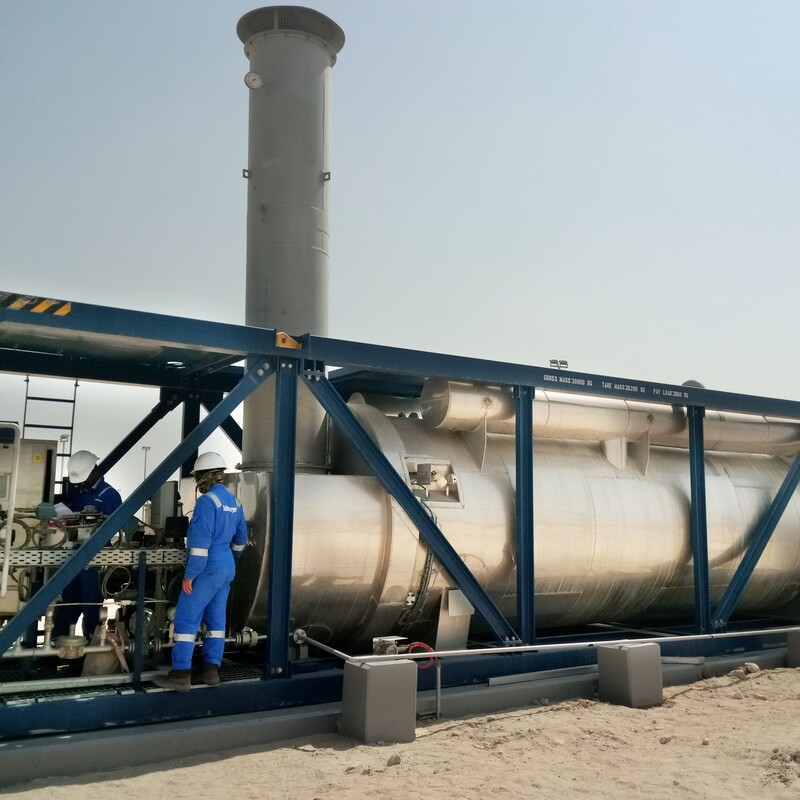 He reveals us the characteristics of this market, as well as its main equipment and modernization needs and the usually committed mistakes by the companies. 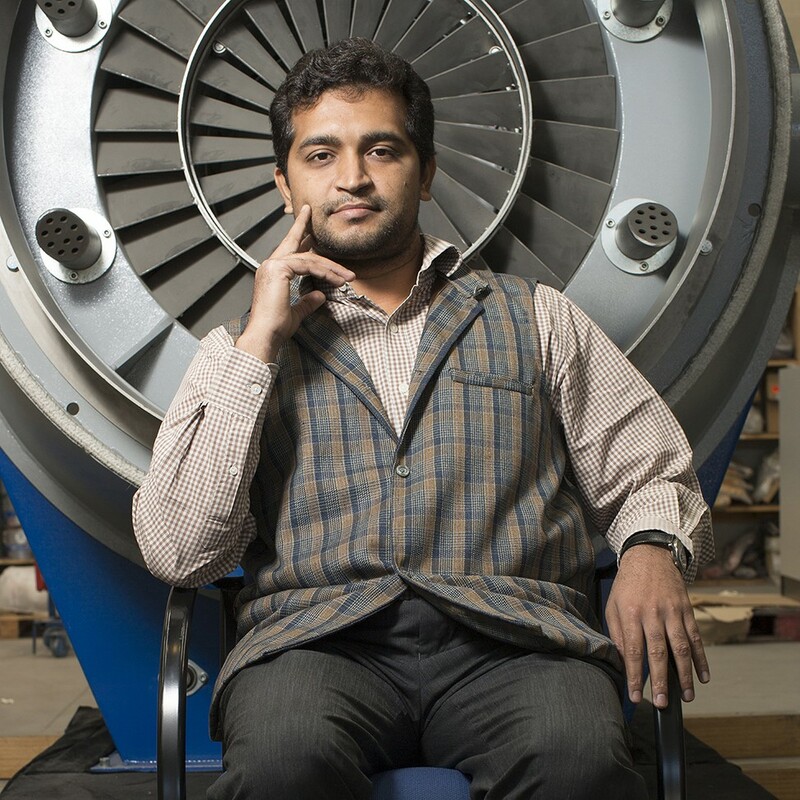 E & M Combustion, designer & manufacturer of industrial burners and combustion systems, has committed to cater to the Indian environmental requirements with the opening of a branch in Mumbay. The strategy of the Spanish company aims to participate in the modernization and improvement of energy efficiency of industrial plants in this country, in which environmental emissions rates are very high. 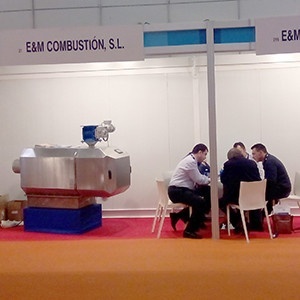 E & M Combustion has been very successful in Expobiomasa Fair, held between 21 and 23 October in Valladolid, where it introduced two innovations in this field: the new pellet burner JBP as well as a containerized power plant for steam generation using fuel wood biomass.